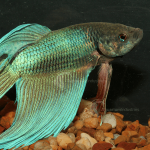 These beautiful fish have an interesting shark-like appearance, and graceful swimming habits. 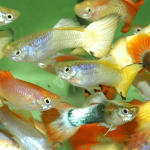 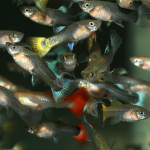 While still small, they will ignore smaller species such as Tetras, but as they grow they can become more aggressive and may try to eat them. 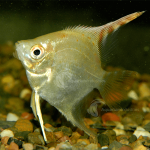 Silver Sharks like to jump, so ensure that their tank has a cover! 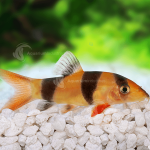 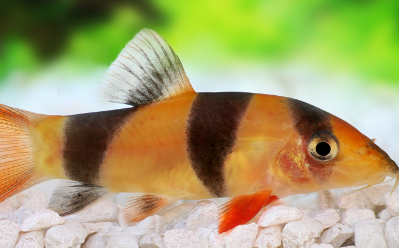 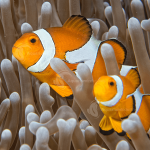 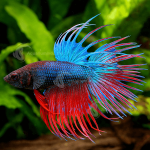 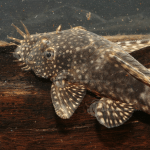 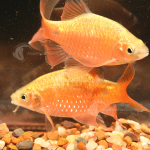 The following are downloadable Care Sheets for Loaches, Sharks and Eels.